Let's talk about ice cream, shall we? Everyone scream for ice cream because not just it gives us cool and tasty flavor, it takes our stress away. So Mers and I went to this little cafe called Sugar and Ice and decided to taste different flavors of their ice cream and ice cream cakes. We tried the dark chocolate, vanilla, strawberry, and fruit loops of their ice cream. To be honest, other than fruit loops and dark chocolate, the ice cream has the usual taste. However, I really liked the fruit loops and dark chocolate. I love fruit loops and having it transform to ice cream made me love it even more. 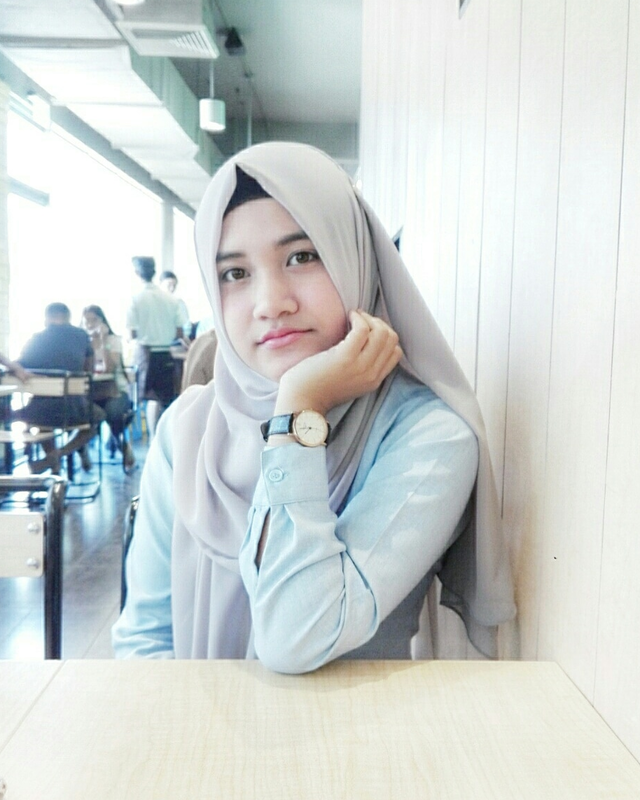 It has this sweet sensation and I love the color, sky blue. While dark chocolate was a bit different from the others because it has this little cocoa cookies inside and I fell in love. I've always loved dark chocolate. 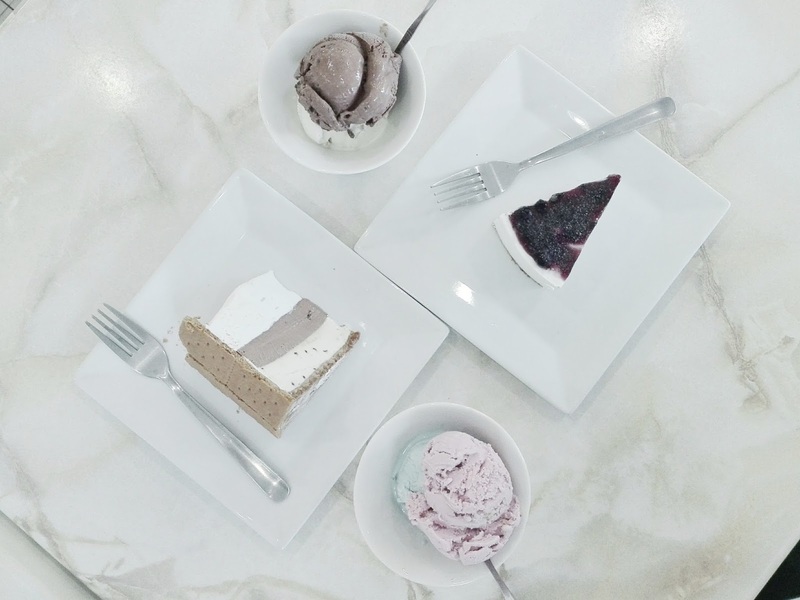 As for the ice cream cakes, we went for Smores and Blueberry Cheese cakes -- yum! The Smores cake was good because of the marshmallow however, if I were to choose which one I like the most, I will pick the Blueberry Cheese cake because I normally love fruit flavors. It was so good, I feel like I ate most of it than Mers did. 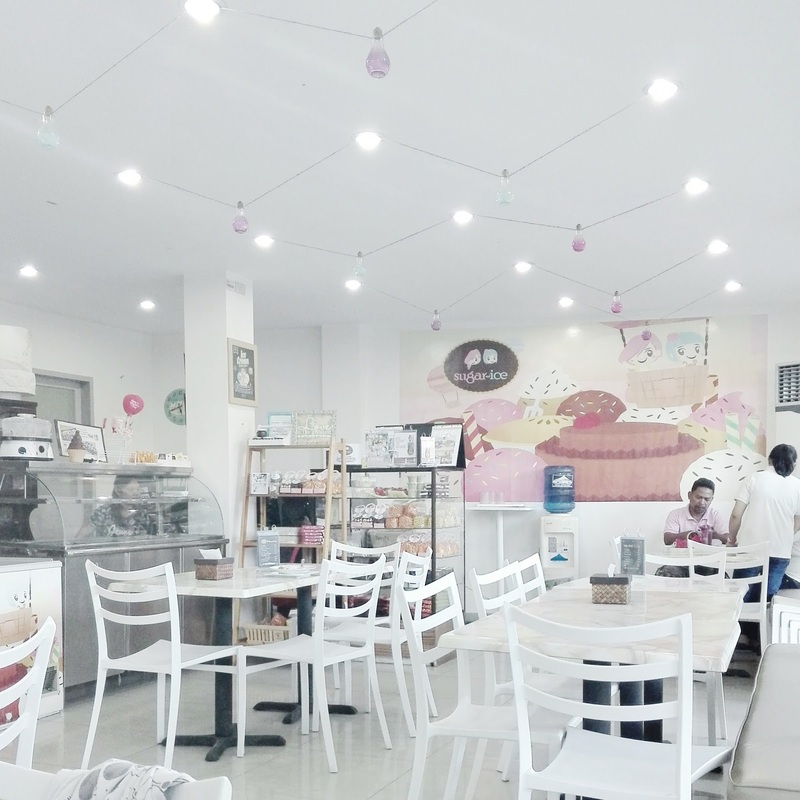 Another thing that I loved about this little cafe is the aesthetic of their interior. 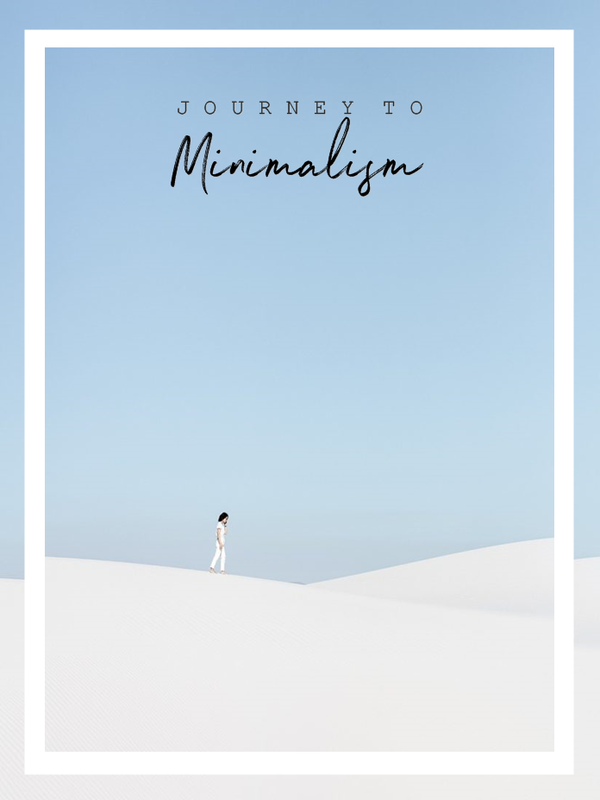 It has this dreamy and pastel vibe that made me feel excited and calm at the same time. Marble table is a huge thumbs up as well. 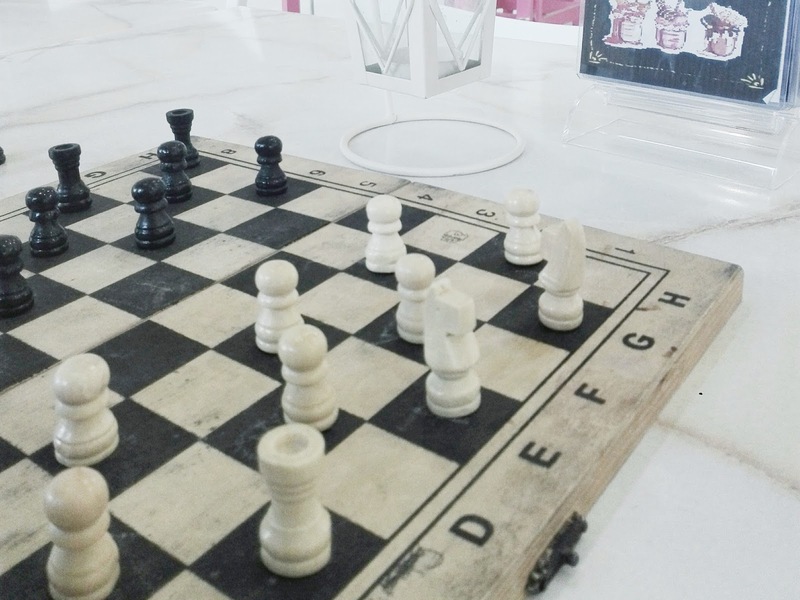 Aside from the delish ice cream, we also played Chess but in different way, it was called Dama. I honestly don't know how to play it but Mers seems to be an expert on it and as usual, I lose. 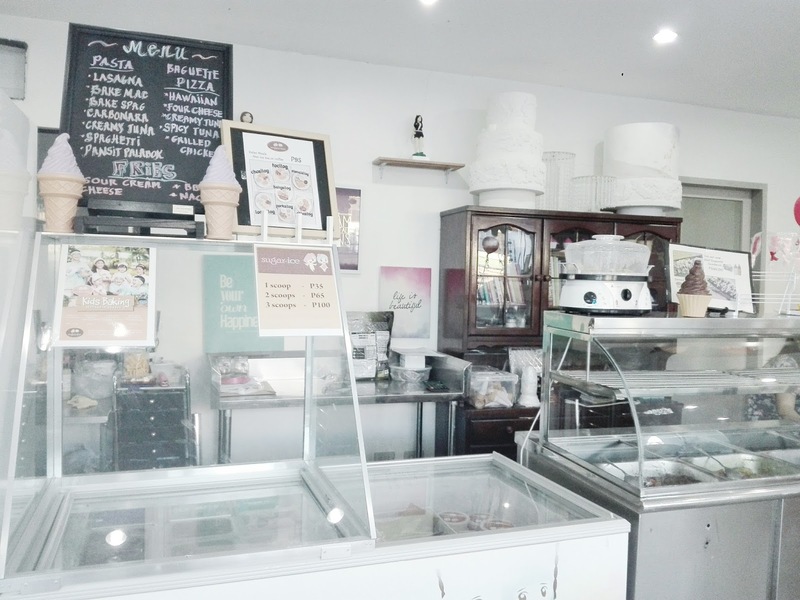 Sugar and Ice offers broad amount of yummy desserts and workshop lessons about baking which is so interesting. 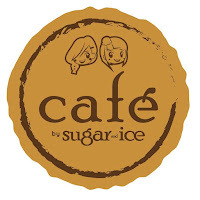 So hop on their Facebook page and enter the world of "Sugar and Ice". This place looks so magical, wow love the decor and furniture. Ice-cream is my favourite dessert, thanks for sharing! It is aesthetically dreamy and I couldn't be more in love about the place. We scream for ice cream! Not just the place was sweet but also their desserts. 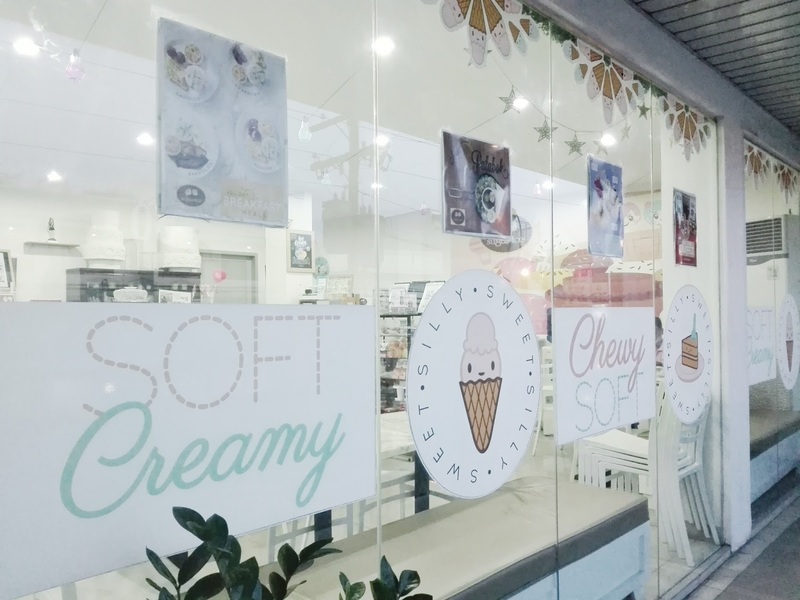 This place looks so cute and delicious! Yeah, cute and dreamy aesthetic plus yummy desserts. Love the interior design of the place! Would have to visit next time I'm in the area! Woaah, that's good to hear. Visit them next time! OMG I want to visit there so bad! Because it looks dreamy right, plus ice cream! I knooow, fruit loops ice cream? Damn yes!! OMG the place is soooo cute! It does, right? Thanks for stopping by. Lol, there's no such thing as enough in sweets. Yeah, but I really loved their fruit loops flavor. Mers and I had a great time.